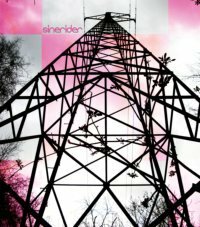 SineRider - Follow The Powerlines - BFW Recordings netlabel - Music is free! ambient, shoegaze, indie, experimental, electronica - independent netlabel sharing music with you for free! Album Art design by Devin Powers. 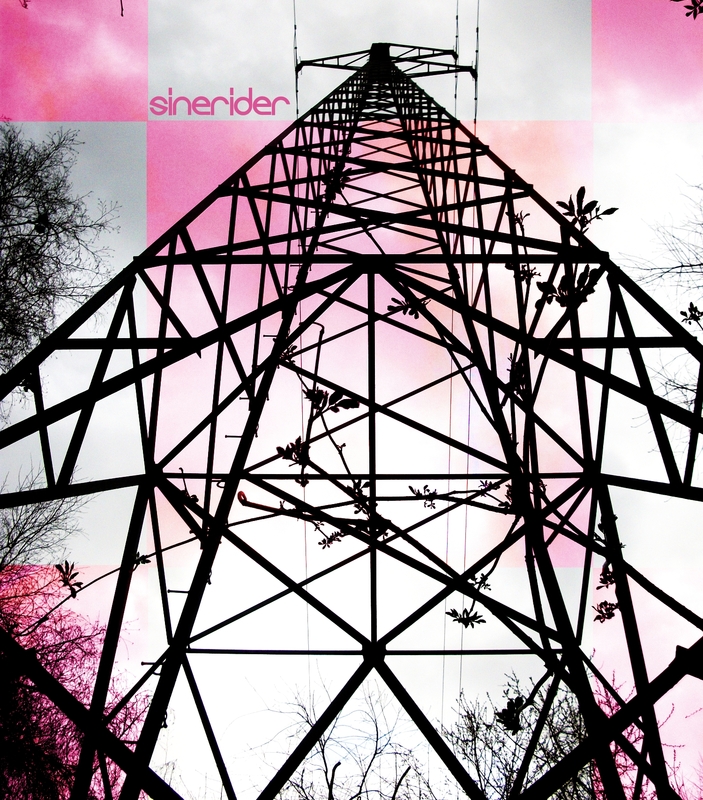 The third release on BFW from SineRider is wonderful! Powerful and emotive. Full on shoegaze guitars and lush production. Lose yourself in this fantastic EP.